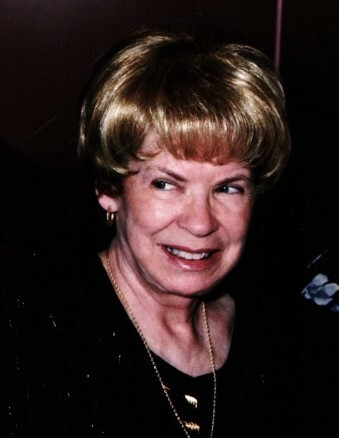 Barbara Anderson 80 of Gosport, passed away on August 16, 2018 at Richland Bean Blossom Health Care Center in Ellettsville. Born March 13, 1938 in Gosport the daughter of George H. and Juanita (Priest) Anderson. Barbara was of the Methodist Faith and worked 14 years at the Indiana Masonic Home in Indianapolis. She was also a member of the Eastern Star and she loved to travel. Barbara is survived by her sister, Lynn Criss (Lloyd) of Gosport; brother, Ron Anderson (Juanita) of Filmore; five nieces, Stacy Fanning, Tamey Walden, Rena Mahon, Diana Carpenter and DeDe Scolaro and twelve great nieces and nephews. Services for Barbara will be at a later date. Chandler Funeral Home Whitaker Chapel in Gosport is taking care of arrangements.